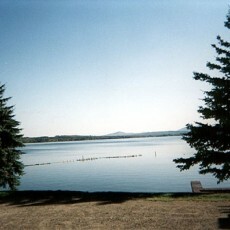 869 acre park with 50 campsites situated among fragrant spruce and fir trees, and some sites have water access. 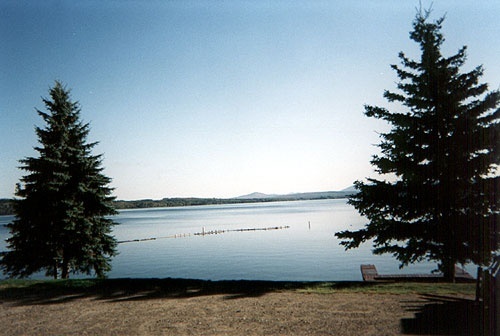 The campground and day-use areas offer picnicking, swimming, and a concrete boat launching ramp with floats. There is a children’s play area, hiking trails, and modern restrooms with hot showers. 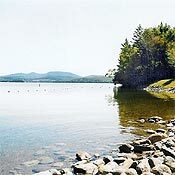 A major snowmobile trail is maintained into the park by the town of Rangeley and connects to local trails as well as to ITS 89. Fee charged. Please see the website for rates and reservation information.